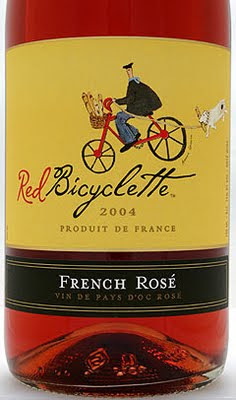 I was going to do a post about wine labels featuring bicycles today. Nothing groundbreaking, I know, but hey. 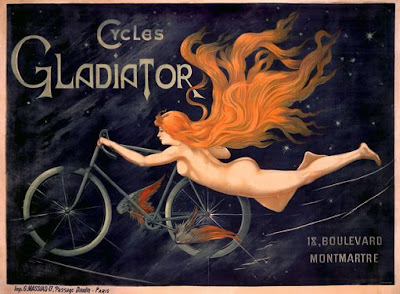 To my surprise, however, I found out that the Cycles Gladiators wine out of California, who use the above classic vintage poster on their wine labels, was just banned in Alabama for being pornographic. The ban is completely stupid, I know, but it's also the greatest marketing bonus for any product. Getting banned is free advertising. 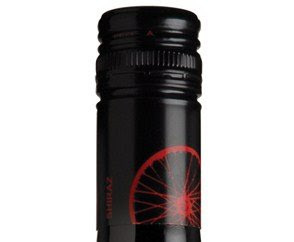 Anyway, here's a wine called Red Bicyclette with a bicycle on the label. American owned, French grapes. Then there's this one from Nevada City Winery in California. 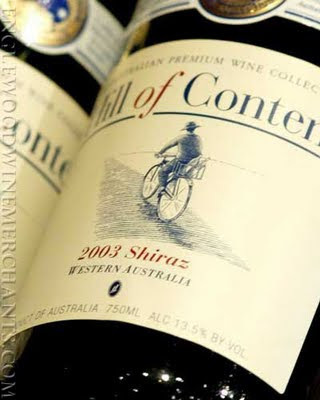 Out of Australia there is Hill of Content. 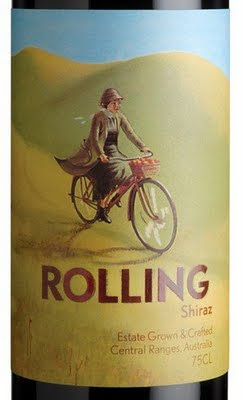 The ROLLING label features the fictitious 'retro character, ‘Beatrice’, riding her bicycle through rolling hills. These hills are typical of the landscape at the beautiful Cumulus Wines Estate vineyard. Beatrice is a proud, confident, country woman. Beatrice's scarf is in the colours of the local football team while the oranges in her basket point to the brand's locality. Not sure about that screw top, though. While 'Bibs' or 'Bag in the Box' ['les bibs' in French... seriously] are now free of their stigma and many premium winemakers chuck their juice into boxes, I still get twitches when I see screwtops.